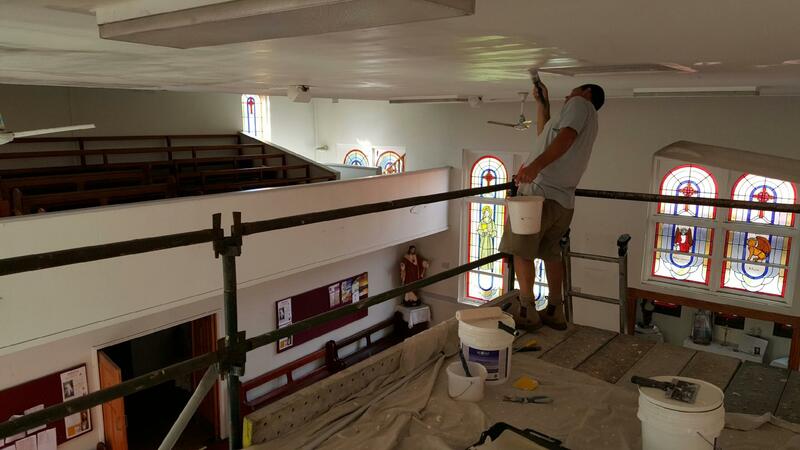 Craig Brace from Brace Constructions is painting this lovely church – The Daughters of St Paul in Sydney with Ecolour paint. 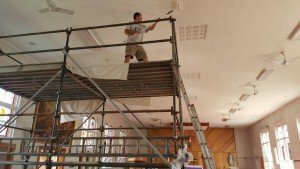 Ecolour has worked with Brace Constructions for a number of years on varies projects & continues to be very happy with Ecolour paint in the way it performs & the benefit to the clients & patrons. 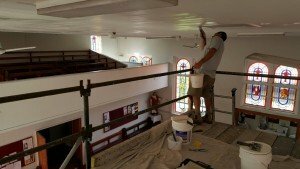 Ecolour being presented in New York!